Instead of making a pumpkin pie, you could make pumpkin pie cheesecake bars. The pumpkin pie cheesecake bars have a graham cracker crust, a cheesecake layer in the middle, a pumpkin pie layer, all topped with some whipped cream and pumpkin spice. It takes just around an hour to prep and cook. This cake is full of ingredients like cinnamon, nutmeg, brown sugar and apples. While the cake part is a simple vanilla cake, it is topped with a cinnamon streusel crumb made of apples, cinnamon and nutmeg, as well as an apple cider glaze that is poured over the streusel crumb. It only takes 40 minutes to bake before it is ready to be served to your guests. 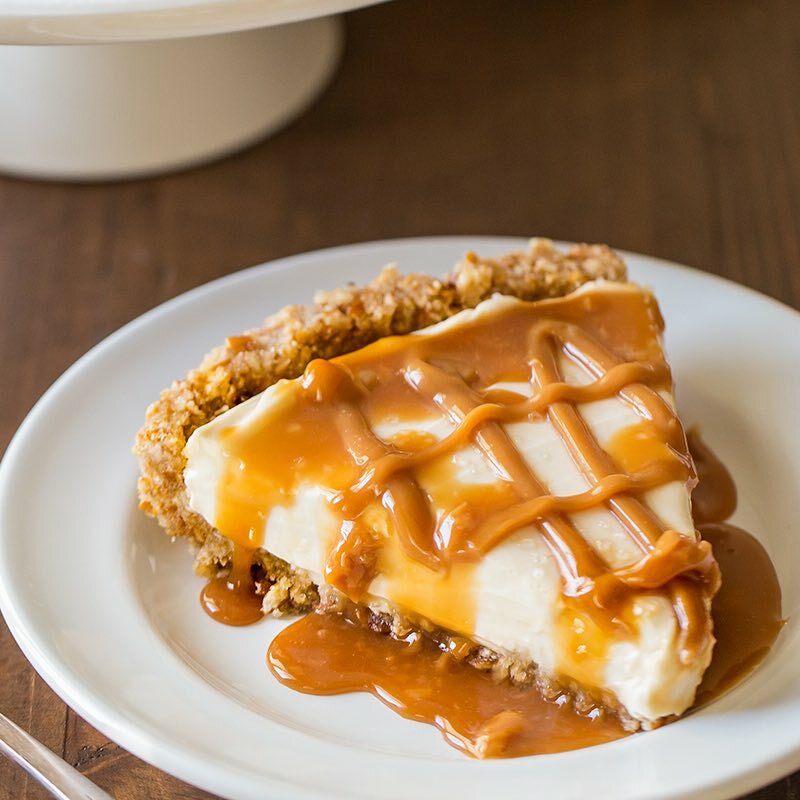 A creative spin on traditional pies, the salted caramel pie is made of a graham cracker crust with a thick sticky caramel filling, sweetened condensed milk and sea salt which brings a sweet and salty aspect into the pie. It takes roughly three hours to prep and cook.